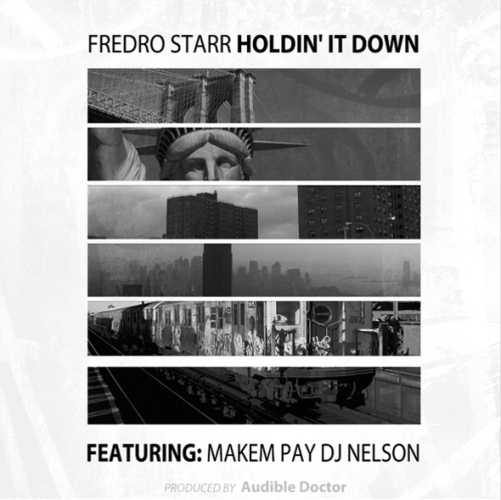 If you missed it, “Holdin It Down” is the first leak off The Audible Doctor & Fredro Starr’s upcoming EP. The track features Makem Pay & DJ Nelson on the cuts. Be on the lookout for the next Fredro Starr X Audible Doctor track coming soon! This entry was posted in Singles and tagged Fredro Starr. Bookmark the permalink.